Welcome to study yoga at our ashram Yoga Vidya Mandiram, do a Buddhist meditation retreat, study Ayurveda or take Tibetan Buddhist studies. There’s not a lack of purpose in Mcleodganj. In fact, if you came without a purpose, you might feel a little out of place. But not to worry, Mcleodganj welcomes all. Take a life-changing experience as you learn the pristine traditions of well-attested yoga from the real masters. We have completely amend the traditional Yoga teacher training experience for those who are seeking to apply the principles of yoga to every area of their life, not just teach in a Yoga Center. You will enhance a strong foundation in the techniques and tradition of yoga necessary for competently teach at a 200 hour YTTC, and go significantly deeper. 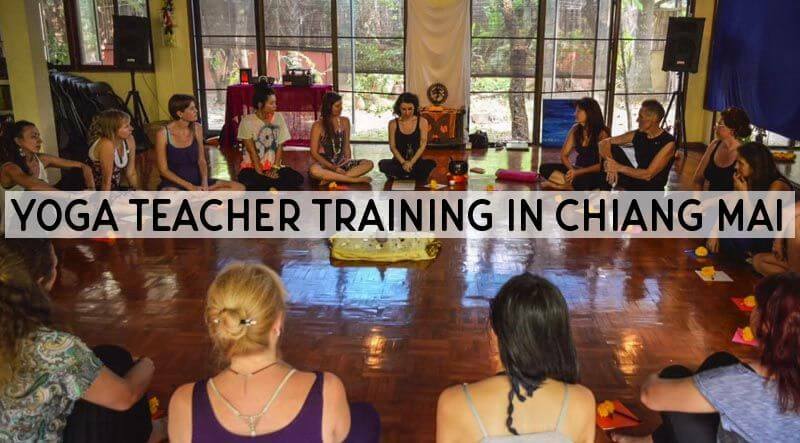 Held at Yoga Vidya Mandiram Yoga in School in Chiang Mai, Thailand, this TTC is ideal for those considering embarking on a career in teaching yoga, as well as those wanting to transform their lives. 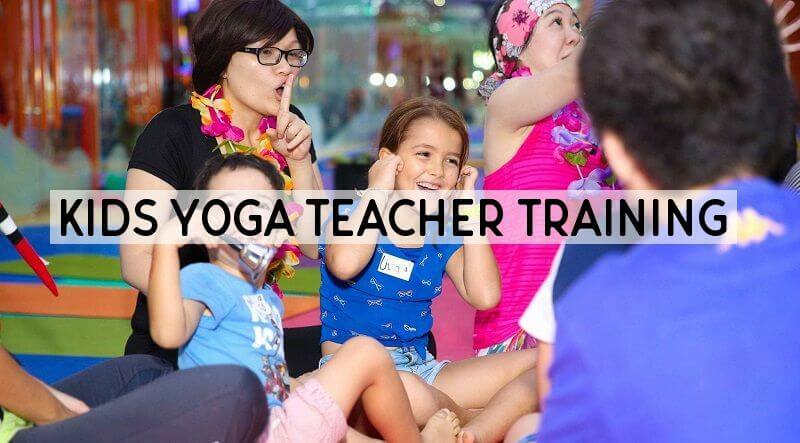 Join Yoga Vidya Mandiram”s Kids Yoga Teacher training, we are certified by Yoga Alliance to teach 95-hour certified training course, on a new specialty training for teaching yoga to children. Enjoy daily yoga class and teaching training. Each day your days will be filled with training of yoga poses, chants, and breathing techniques. A cozy accommodation will be provided. Learn from Real Yoga Gurus and be inspired to share your knowledge of yoga to the youth!